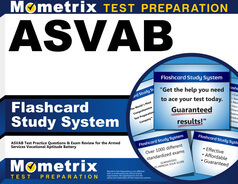 The free ASVAB Paragraph Comprehension practice test is specifically designed to ensure that the test-taker is knowledgeable about the ASVAB and is able to know what to expect when it is time to take the Paragraph Comprehension portion of the ASVAB. This section is primarily used to measure the test-taker’s ability to understand, evaluate, and analyze written English. Due to our foreknowledge of the domains of this test, we have made sure that the ASVAB Paragraph Comprehension practice test will cover these topics thoroughly. 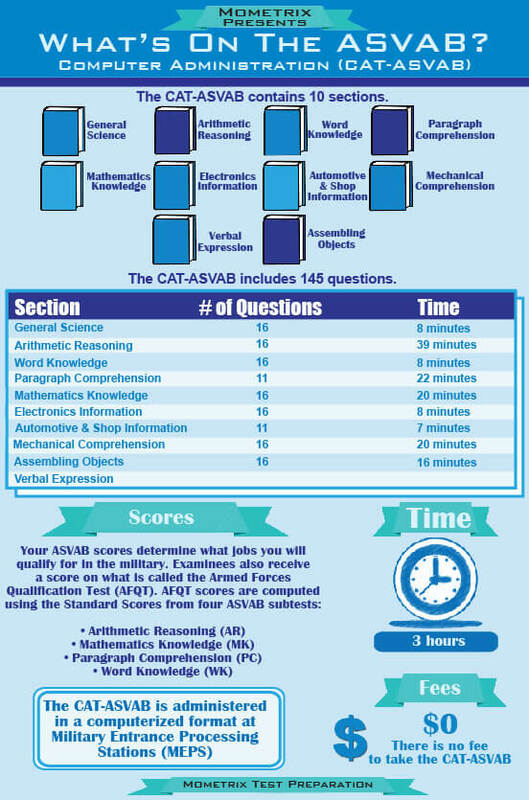 When taking this portion of the ASVAB, you will only have thirteen minutes to complete the section, so make sure to use the time allotted smartly and adequately.